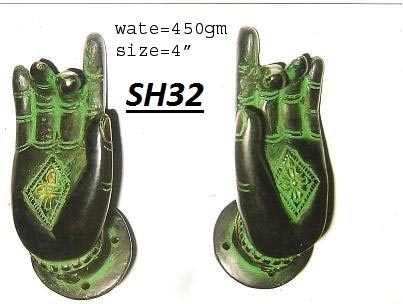 Exporter of a wide range of products which include brass buddha statue with stone work, brass elephant, brass goddess saraswati statue, brass goddess statue, vaah brass ganesha statues and brass shiv parivar. 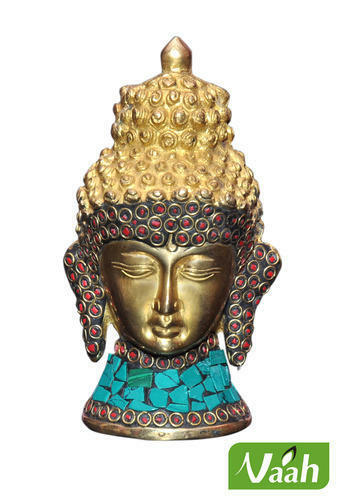 In order to provide maximum satisfaction to our clients, we engage in the utilization of high grade raw materials and modern machines, for manufacturing this Brass Buddha Statue. Owing to this, the offered product has a fine finishing, resistance to corrosion, attractiveness and perfect shape. For quality maintenance, the offered range is made in accordance with the set industry norms. 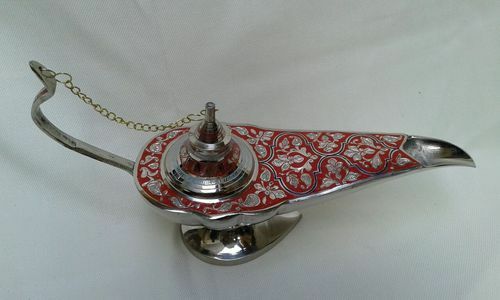 Priced at the most reasonable rate possible, the offered Brass Elephant has a high demand in the market. Manufactured in compliance with the set industry norms and guidelines, its quality never deteriorates. The utilization of high grade raw materials and modern machines, gives the product a fine finishing, attractive design and unmatched resistance to corrosion. 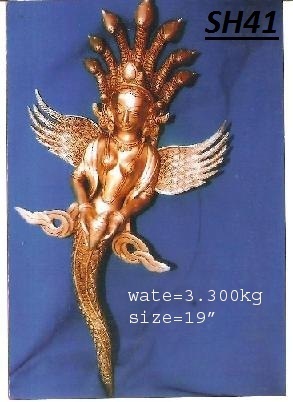 For reasons of quality maintenance, the offered Brass Goddess Saraswati Statue is manufactured in accordance with the set industry norms and guidelines. Owing to the finest raw materials and modern machines applied in its making, the products finishing, elegance, sturdiness and resistance to corrosion is quite high. In addition, the offered range is marked at the most reasonable rate possible. 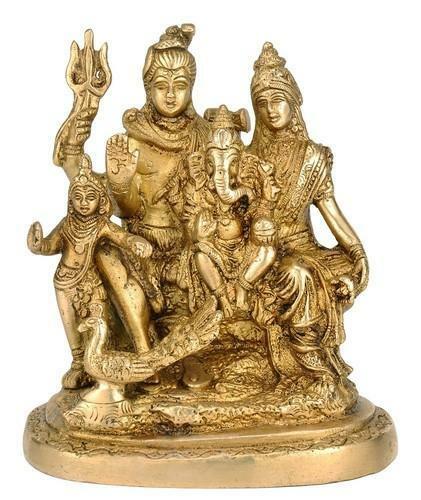 We are considered in the market to be one of the leading manufacturers and suppliers of this commendable range of Brass Goddess Statue. For the purpose of maintaining this reputation, we engage in the utilization of high grade raw materials and modern machinery, in compliance with the set industry norms and guidelines. Owing to this, its quality never deteriorates. 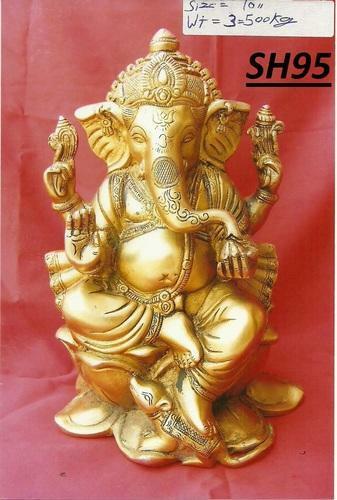 Designed in the most elegant manner, the offered Brass Ganesh Statues increases the beauty of the place where it is used. Made using the finest raw materials and modern machines, the offered range is known to have a superior finishing, resistance to corrosion, attractive design and superior sturdiness. In addition, the range is marked at the most reasonable rate possible. 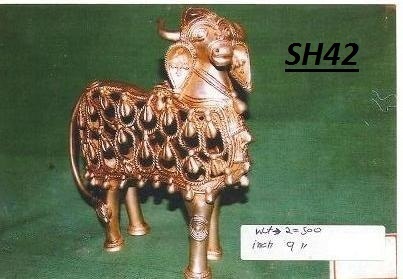 The offered Brass Shiv Parivar manufactured using the finest raw materials and modern machines, in compliance with the set industry norms and guidelines. Owing to this, the offered product is known to be amongst the finest that is available in the market. In addition, the offered range is marked at the most reasonable rate possible, making it highly asked for in the market. 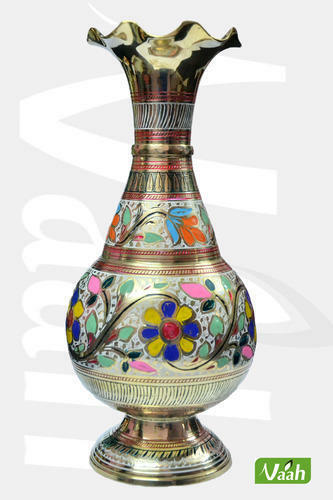 Manufactured using the finest raw materials and modern machines, the offered Colored Brass Vase is known to have a perfect finishing, an attractive design, resistance to corrosion and superior sturdiness. For quality maintenance, the offered range is marked at the most reasonable rate possible, making it highly asked for in the market. 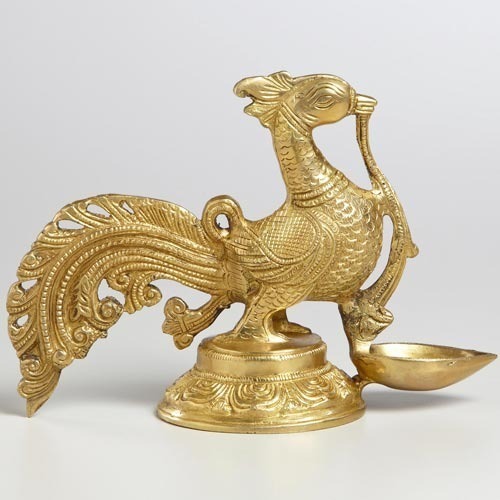 For the purpose of providing the finest Brass Peacock Sculpture, we engage in the utilization of the finest raw materials and modern machines, in compliance with the set industry norms and guidelines. Because of this, the offered product is known to have its quality highly standardized. In addition, the offered range has a high sturdiness, finishing and attractiveness. 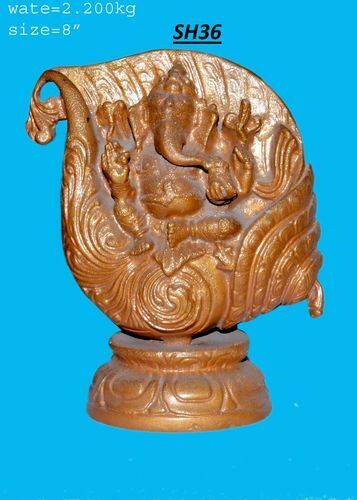 Designed in the most elegant manner, the offered Brass Idols with Stone Work increases the beauty of the place where it is used. Made using the finest raw materials and modern machines, the offered range is known to have a superior finishing, resistance to corrosion, attractive design and superior sturdiness. In addition, the range is marked at the most reasonable rate possible. 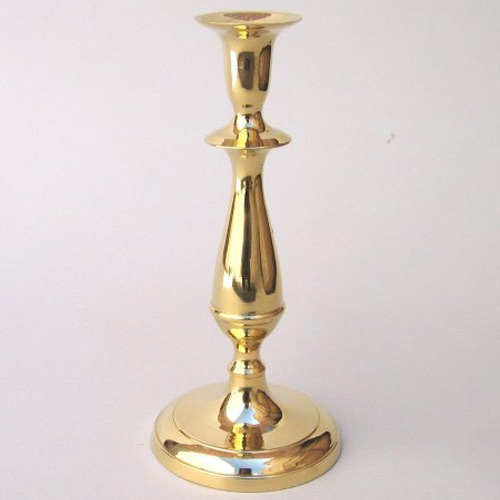 Offered in the market at the most reasonable rate possible, the range of Brass Candle Holder is known to be highly praised and preferred in the market. Manufactured in compliance with the set industry norms and guidelines, its quality never deteriorates. In addition, the offered range made using quality raw materials, has a fine finishing, attractiveness and resistance to corrosion. We are considered in the market to be one of the leading manufacturers and suppliers of this commendable range of Brass Flower Pots. For the purpose of maintaining this reputation, we engage in the utilization of high grade raw materials and modern machines, in compliance with the set industry norms and guidelines. Owing to this, its quality never deteriorates. 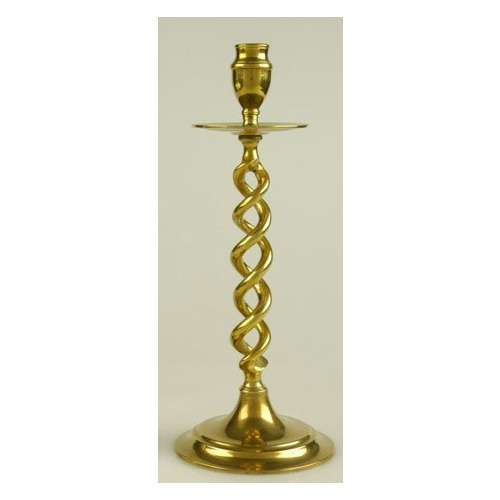 Being one of the leading manufacturers and suppliers of this commendable range of Brass Designer Candle Stand, we never compromise with its quality. Thus we engage in the utilization of high grade raw materials and modern machines, in compliance with the set industry norms and guidelines. Owing to this, the offered product is known to have a superior attractiveness and finishing. 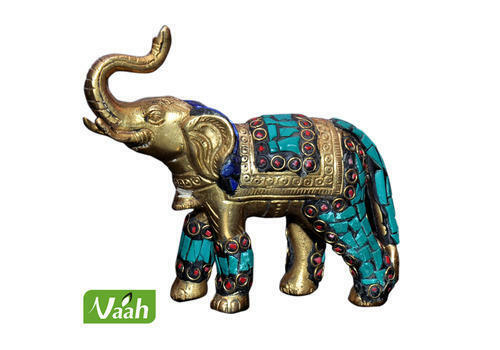 Designed in the most elegant manner, the offered Brass Elephants with Stone work increases the beauty of the place where it is used. Made using the finest raw materials and modern machines, the offered range is known to have a superior finishing, resistance to corrosion, attractive design and superior sturdiness. In addition, the range is marked at the most reasonable rate possible. 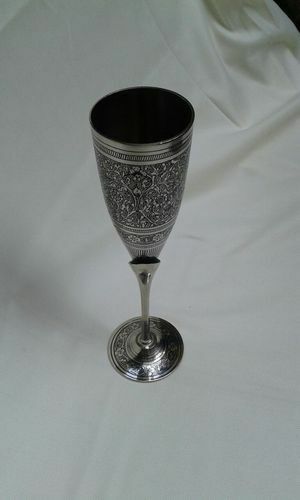 Designed in the most elegant manner, the offered Brass Glasses increases the beauty of the place where it is used. Made using the finest raw materials and modern machines, the offered range is known to have a superior finishing, resistance to corrosion, attractive design and superior sturdiness. In addition, the range is marked at the most reasonable rate possible. 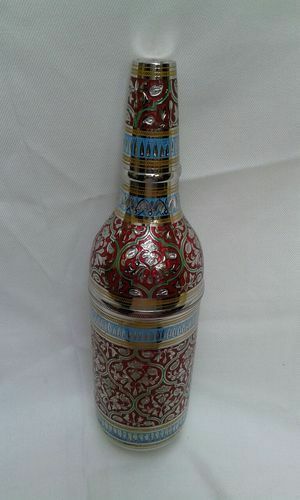 We are dealing in Engraved Brass Bottle Holder. It is used for holding any beverage bottle. Made up of specifically brass. Capacity is 200-250 ml. Designed in the most elegant manner, the offered Brass Statues with Stone Work increases the beauty of the place where it is used. Made using the finest raw materials and modern machines, the offered range is known to have a superior finishing, resistance to corrosion, attractive design and superior sturdiness. In addition, the range is marked at the most reasonable rate possible. Designed in the most elegant manner, the offered Brass Showpieces increases the beauty of the place where it is used. Made using the finest raw materials and modern machines, the offered range is known to have a superior finishing, resistance to corrosion, attractive design and superior sturdiness. In addition, the range is marked at the most reasonable rate possible. 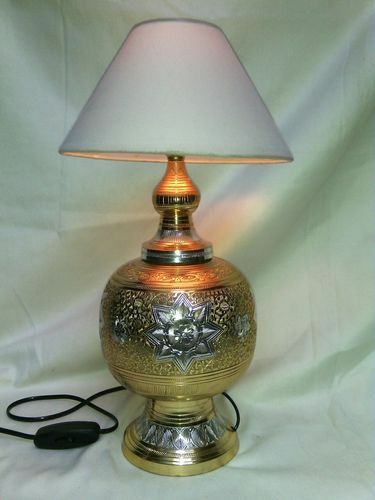 Designed in the most elegant manner, the offered Brass Lamps increases the beauty of the place where it is used. Made using the finest raw materials and modern machines, the offered range is known to have a superior finishing, resistance to corrosion, attractive design and superior sturdiness. In addition, the range is marked at the most reasonable rate possible. Designed in the most elegant manner, the offered Brass Radha Krishna Statues increases the beauty of the place where it is used. Made using the finest raw materials and modern machines, the offered range is known to have a superior finishing, resistance to corrosion, attractive design and superior sturdiness. In addition, the range is marked at the most reasonable rate possible. 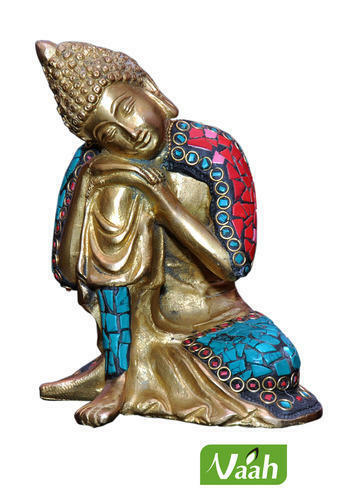 Designed in the most elegant manner, the offered Brass Religious Statues increases the beauty of the place where it is used. Made using the finest raw materials and modern machines, the offered range is known to have a superior finishing, resistance to corrosion, attractive design and superior sturdiness. In addition, the range is marked at the most reasonable rate possible. 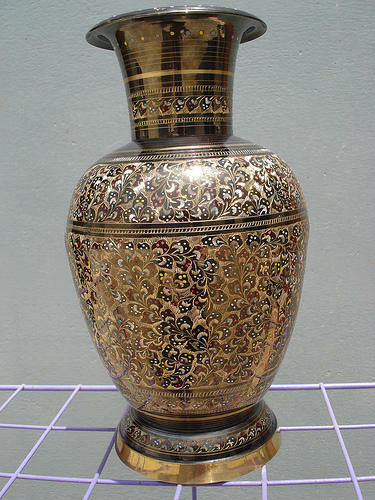 Designed in the most elegant manner, the offered Brass Colored Statues increases the beauty of the place where it is used. Made using the finest raw materials and modern machines, the offered range is known to have a superior finishing, resistance to corrosion, attractive design and superior sturdiness. In addition, the range is marked at the most reasonable rate possible. 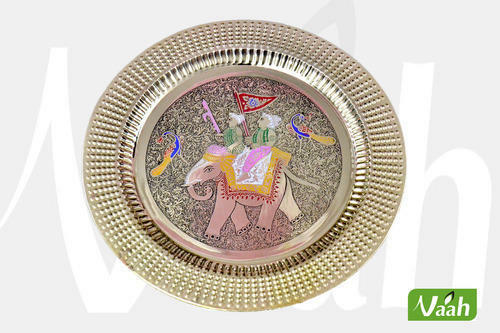 Designed in the most elegant manner, the offered Brass Colored Hand Engraved Wall Decor Plates increases the beauty of the place where it is used. Made using the finest raw materials and modern machines, the offered range is known to have a superior finishing, resistance to corrosion, attractive design and superior sturdiness. In addition, the range is marked at the most reasonable rate possible. 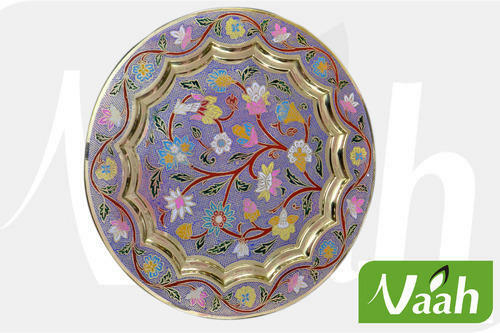 Designed in the most elegant manner, the offered Brass Colored Wall Decor Plates increases the beauty of the place where it is used. Made using the finest raw materials and modern machines, the offered range is known to have a superior finishing, resistance to corrosion, attractive design and superior sturdiness. In addition, the range is marked at the most reasonable rate possible. 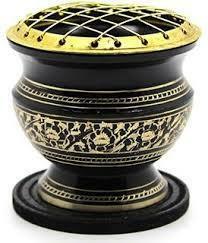 Designed in the most elegant manner, the offered Brass Oudh Incense Burners increases the beauty of the place where it is used. Made using the finest raw materials and modern machines, the offered range is known to have a superior finishing, resistance to corrosion, attractive design and superior sturdiness. In addition, the range is marked at the most reasonable rate possible.